Maxine Savitz’s areas of expertise include energy efficiency R&D and products in the transportation, industry, and buildings sectors; aerospace technology; and integration of R&D between laboratories and business units. Savitz serves as Vice-Chair of the President’s Council of Advisors on Science and Technology. She is the former Deputy Assistant Secretary for Conservation, U.S. Department of Energy (DOE). Savitz received the Outstanding Service Medal from DOE in 1981. Before her DOE service, she was program manager for Research Applied to National Needs at the National Science Foundation. Following her DOE service, Savitz served in executive positions in the private sector, including President of the Lighting Research Institute, Assistant to the Vice President for Engineering at The Garrett Corporation, and General Manager of Allied Signal Ceramic Components. She retired from the position of General Manager for Technology Partnerships at Honeywell. Savitz served two terms (2006 through 2014) as Vice President of the National Academy of Engineering. 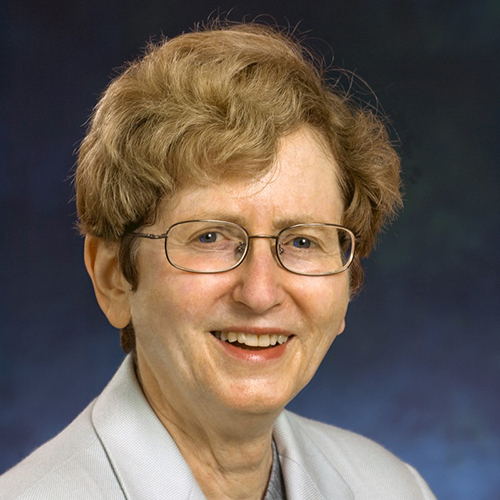 She was elected a Fellow to the American Academy of Arts and Sciences in 2013. Savitz was appointed to the National Science Board in 1998 through 2004. She is a member of advisory bodies for Pacific Northwest National Laboratory and Sandia National Laboratory. Savitz has been a member of the Secretary of Energy Advisory Board, the Laboratory Operations Board, and advisory committees at Oak Ridge National Laboratory. She serves on the Boards of Directors of the American Council for an Energy-Efficient Economy and the Institute for Industrial Productivity. Savitz has previously served on the Boards of Directors of the Electric Power Research Institute, the Draper Laboratory, and the Energy Foundation. In 2013, she was awarded the C3E Lifetime Achievement award. Savitz received a BA in Chemistry from Bryn Mawr College and a PhD in Organic Chemistry from the Massachusetts Institute of Technology.